Just weeks before the Kenow Fire of 2017, the Prince of Wales Hotel and Waterton Lakes National Park in all its glory. Thanks to the incredible efforts of firefighters from across the country, the Prince of Wales was saved and is ready to open May 25th! Waterton, Alberta… one of the most incredible spots in Canada to say “I do!” Enjoy some great moments from our most recent Waterton Wedding. Feel free to call or e-mail us if you’d like some ideas on how to plan your special day in the park, and certainly if you wan’t to capture it all with help from Mennie Memories Photography and Videography! p.s. Make sure you watch this video in HD…. and CRANK it! Congrats Luke and Johanna! Mennie Memories first Lethbridge wedding video of 2015! Hooray! 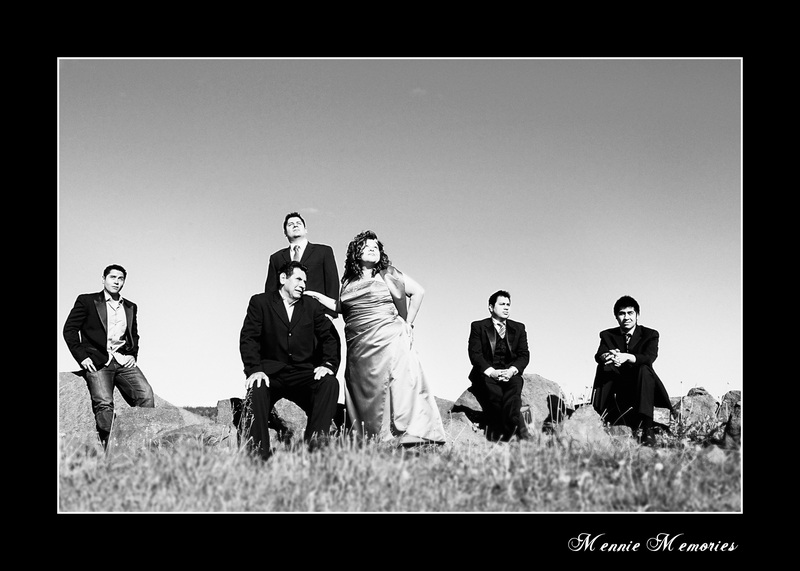 Mennie Memories wedding photography and videography is now in Alberta! Ludy and Ryan Mennie – wedding photographer and videographer now in Lethbridge and Southern Alberta! After many fun years of capturing special wedding moments on Vancouver Island, Ludy and Ryan Mennie are now based out of Lethbridge, Alberta and happy to continue Mennie Memories photography and videography in Southern Alberta! Ryan grew up in Stirling and Lethbridge, but his radio career took him to the island for 20 years and now he’s back! Having captured one beautiful wedding in Lethbridge several years ago, Ludy’s excited at combining her West Coast photography experience with the endless possibilities found in Southern Alberta. Secret Agent Grad Videos in Lethbridge and area with Mennie Memories! p.s. If you’re looking for a grad PHOTO session, we do that too! The Filberg Lodge and Park doubles as the tropics in this vintage video sneak peek of our latest wedding shoot! There are only a few places on Vancouver Island that you can find a palm tree, and Filberg Lodge and Park is one of them! The heat of the day, the glistening water, and yes… the palm tree, all inspired me to put together this sneak peek of Peter and Ann’s amazing wedding. Doesn’t hurt that in their fantastic outfits she looks like Marilyn Monroe and he looks like a young Ricardo Montalban. It’s exciting to be a wedding videographer when you feel there’s a classic movie taking place all around you! Enjoy the retro black and white version, and then the original in hifi Technicolor below! And the original version in hifi Technicolor! A big, beautiful wedding party at Tigh-Na-Mara Resort… even a dog in a tie! What a way to start our wedding season! Danielle and Marc had so many supportive friends and family at their beautiful wedding, they even found a spot for their dog in the ceremony! It was an amazing (and HOT) day at Tigh-Na-Mara Resort in Parksville, BC and the wedding party had no trouble looking cool. Enjoy our first wedding video of the year! 2013 High School Grads in Campbell River and the Comox Valley… congrats from Mennie Memories! Also, we hope you enjoy some cute behind the scenes footage from that shoot. The full “Little Girl” is in the previous post (and on youtube)… here are the outtakes! Thanks to everyone who chatted with us at the Bridal Exhibition at the Filberg in January! Ludy and I met a lot of future brides (and some grooms!) all busy making exciting plans for their big day. I was quite impressed as to how many couples were planning ahead to 2014… when I proposed to Ludy I wanted to get hitched right away. We managed to pull it off in six months, and here we are ready to celebrate our 10th anniversary in May! Long story short… if you’re still planning for your special day, you have another opportunity to discuss your plans with us at the 4th annual Old House Village Hotel & Spa Wedding Show Sunday March 10th from 2 to 6pm. Admission is free, and it’s a very cool format… each of the exhibitors will be set up in their own suite, creating the perfect environment to learn as much as you need about each business. You can see more as we get closer to March 10th at the Old House Wedding Show facebook page. An example of the wedding photos Ludy has captured (and a few of mine!) over the years, and the style of slideshow you can have made with your Mennie Memories pics, we wanted to share this with you in case you can’t chat with us in person Sunday, January 20th at the Bridal Exhibition from 11 to 4 at the Filberg Centre in Courtenay. For more details on the show go to http://www.bridalexhibition.ca It’s the best ‘n biggest wedding show for future brides and grooms in the Campbell River and Comox Valley area. Not only will you find your friendly neighbourhood wedding photographer and videographer, but many other companies from DJs to caterers to help plan your big day! Hope to capture some of your awesome memories in 2013! 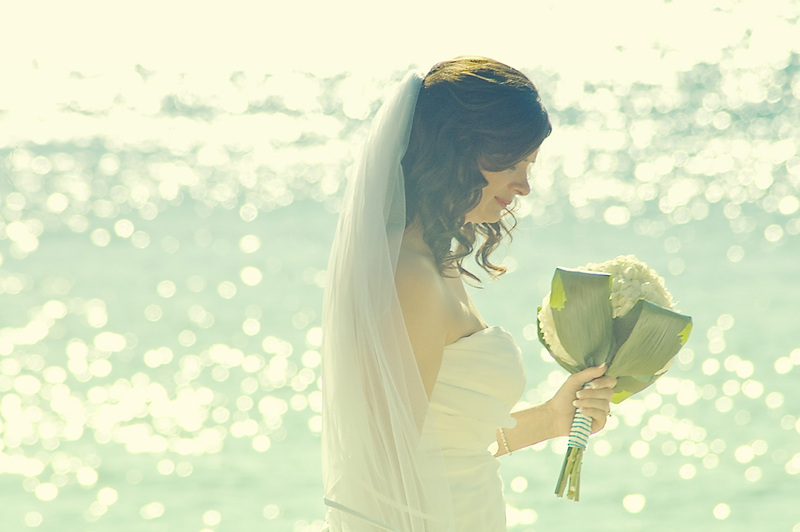 New websites…same great Campbell River and Comox Valley wedding photography and videography! Okay, we admit it. Mennie Memories is pretty catchy when you figure out the double meaning of our business name (and website address). But our last name is somewhat unique and a little tough to spell if you’re not familiar with it, so we’ve created two VERY easy to remember (and spell!) web addresses to get you to the same place! Thanks for checking them out, and we hope to see you Sunday at the 2013 Bridal Exhibiton from 11 to 3 at the Filberg in Courtenay (behind the Sid Williams Theatre), booth #36! Sharing the news of your engagement (and upcoming wedding) in style with a photo session and video! If you just got engaged over the holidays, you have some pretty big news to share with the world! Perhaps you’ve already spilled the beans on facebook, but it’s never too late to share your excitement in style with an engagement photo session with Mennie Memories. And we’re offering a very stylish way of sharing that great news and those beautiful pictures with a high quality slideshow video. Using the photos from your engagement session, we’ll personalize the video with any information you’d like to pass along (names, dates, where you’re getting married… if you know already!). Most importantly, we use royalty free music so that you can post your engagement video announcement on social media and video sites like facebook and youtube without having them removed due to copyright law. You want to share your news with the world, and you can only have so many people over to your house to watch the DVD! 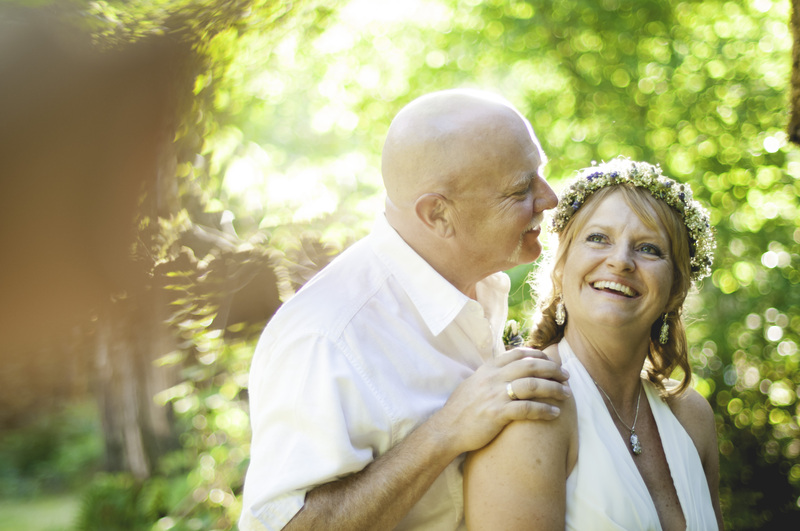 We’d love to meet you and chat about your big day at the Filberg on the 20th! 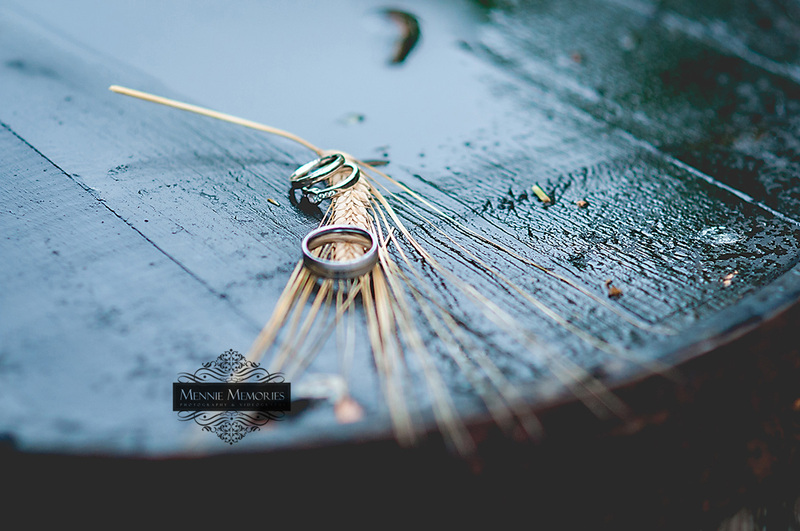 Til then, you can see more pics from the beautiful weddings and engagement photo sessions in the Campbell River area, the Comox Valley, and throughout Vancouver Island that we’ve had the honour of capturing at our MENNIE MEMORIES website. 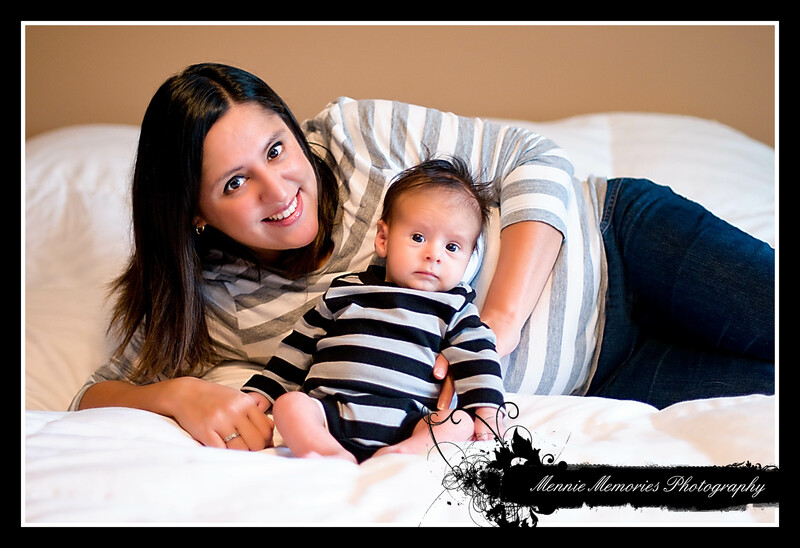 Mommy Mennie returns as your Campbell River and area wedding photographer! It’s a New Year!!! A New Year where so many are enthusiastic about their new found resolutions. For me, it’s about trying to blog more and bring Mennie Memories back into the “limelight”. I admit, I fell off the bandwagon with blogging in 2012, BUT I had a good excuse. I was pregnant with my second child, and I gave birth to a little boy in October. So, I’m a new mommy to a baby boy, which brings new found adventures, especially when you’ve been previously mothering a girl! This is the official blog post to announce that I’m ready to return from my brief maternity leave. Mennie Memories is BACK!!! With that, I’d also like to make another announcement! My husband has come back on board to pick up where he left off with his wedding and event videography, and slideshow service (with royalty free music, so you can share them on facebook or youtube without getting them removed!). Finally, our website has been revitalized at www.menniememories.com and we’ve opened a youtube page to show off our work. The link to that will be in the next post, along with details on our appearance at the Bridal Exhibition in Courtenay on January 20th! Today is Carihi’s Class of 2011 Cap and Gown Ceremony, and one of those graduate is Megan. In exactly one hour Megan will be be receiving her High School Diploma. Where do I begin with Megan. I’ve known Megan from the time she was in her mommy’s tummy! She was the cutest little smiley baby ever. She had some FANTASTIC baby hair I must add. Megan is special. I crocheted my first baby afghan for her. 18years ago, I knew I wanted to give her something different and special. So, I took on crocheting. I worked long hours on it…but I finished it in about 6 months. I mentioned that I was new at it…right?! I was so proud of the work I had accomplished, I have to admit…I didn’t want to part with it. But little did I know that the blanket has served as a buffer for playdates, and tea parties. This once little girl that I gave the blanket to has kept it to this day. She too cherishes the blanket that I made for her. Fast forward many many years, and I find myself behind the lens of the camera photographing her senior grad portraits. I’m enjoying her infectious smile and playfulness of her demeanor. She was working the camera people…this was her moment, and she was rocking it. During our session her mother Erika, refreshed my memory by reminscing that my dad (back in the day) took her graduation photos as well. Looks like we’re keeping it in the family! Megan you have blossomed into a GORGEOUS young woman. I am confident that you will succeed at anything you put your determination to. May you enjoy this new chapter in your life, as you head off to University! Enjoy life! Live it to the fullest! As your parents are beyond proud, I too am so very proud of you today! Congratulations Megan in completing your Grade 12! Here’s a glimpse of the photo session we had with Megan. Hope you enjoy! That seems to be the latest trend in my household at the moment. “When you wish upon a star”….”Fairy Godmother’s transforming you to a goregous Princess”…meeting your “Prince Ali”! In the mind of my 3year old daughter…this seems like reality. Especially when you’ve recently come home from a Disneyland vacation, where not only did you get to dress up as a mini Snow White, but you got to meet her, along with other 5 Disney Princessess! For some of you your dream may be to win the lottery….for one local family here in my city…they lucked out, and it DID happen. But for others…dreams come in different sizes. For one woman, never in her wildest dreams did she think that she’d ever have the opportunity to live it. I’m sure you have all heard the saying, “Good things come to those who wait”? Right…that one! First, let me give you alittle bit of history on a specific South American tradition. Quinceanera. Ever heard of it? Well, the word itself is made up from two words : “quince” (fifteen) and “anera”, which is a derivative of “anos” (year). The word itself refers to a girl’s fifteenth birthday. This celebration…for girls, is a HUGE deal. I mean HUGE! It’s just like planning a wedding…there are invitations that need to be sent out, dinner menus selected, the celebration hall needs to be chosen, and a band needs to be booked. The Quinceanera celebration is where a young girl makes here transition to childhood to adulthood. While growing up, you long for that special celebration to come. This is your childhood dream! What if that special 15th birthday came and went? What if you never had the chance to live that dream? The dream that you craved…planned in your mind….dreamnt about that special dress you’d be wearing. But, for one moment…put yourself in that individual’s place. What if years had gone by….you’re married…have children…you’re surrounded by AMAZING friends. And everyone around you knows what is going on, except YOU! What if you did such an amazing job at choosing that “Prince Ali” and you did an AMAZING job at raising 4 sons. 4 boys that really appreciate their mom for all that she has done for them, including a husband. And they all know that her one dream was to have that birthday party celebration she never got to have. Well, I have to say…these “men” did a FANTASTIC job. These “men” did just that. In this family…birthdays are huge as it is. So, for a hubby to take his wife to Vancouver and choose a special dress (in the coming weeks before the party) was nothing out of the ordinary. It was just simply a token of love. The “day” has arrived. Maritza goes to a hair appointment…comes home…slips into her dress. Looks outside, what does she see? A limo. She motions one of her sons to go outside and see if the limo driver is lost…you don’t see a limo everday in your neighborhood. It’s then that everyone reveals to her that the limo is for her. She’s in disbelief. They hurry her, as they have to head out to their supposedly “dinner” reservation. One of her boys gets a call, and they inform them all that they double booked so they had to cancel their reservation (don’t worry…it’s all part of the plan). So, they decide to go down to Robert Ostler Park to hang out. That’s where I come in. Out comes a STUNNING Martiza, and I greet her to reveal to her that I’ll be taking some family photos. She’s shocked. I’m in awe at how BEAUTIFUL she looks. I’m feeling super under dressed, as I purposefully didn’t do my make-up….pulled my hair in pony tail, and slipped on my oldest jeans EVER. BUT, yet again…all part of the plan. We have a SPECTACULAR photo session! The sky couldn’t have been any bluer…the clouds couldn’t have been any perfect. The session ends….they all hop back in the limo, and I give a goodbye hug to Maritza and wish her an unforgetable evening. Little did she know that as soon as the limo was out of my view…I sped home…hopped in the shower, and got dressed for Martiza’s 50 Birthday Celebration! All in a whopping 6 minutes! We head out to the Royal Coachman Pub, and it’s there that Maritza is surprised by all her invited guests. She is greeted my a live “Mariachi” band singing to her “Las Mañanitas” on her grand entrance. This is it…this is the party she has longed for as long as she could dream. And her husband and sons all pulled it off! The night was filled with happy tears, lots of food, and lots of dancing. Maritza…you bring tears to my eyes as I sit here and type. You truly are a STUNNING woman inside and out. You have a heart of gold. You are a loving, compassionate, selfless woman. You are a friend that EVERYONE in this world should have. You always speak words of encouragement to everyone or anyone. May you continue to have blue skies surround you in whatever path you take. May your joy that you ooze be a joy that is infected by everyone in your radius. May you continue to inspire, encourage and better other people through their lives trials. Maritza Happy 50th Birthday! Thank you for being my friend! I leave you with some images that made up her day. Enjoy! I’m back… rejuvenated, excited, inspired, and most important determined! It’s a been a full year of being mentored…attending workshops…researching…figuring out a new website. As of today, I’m officially launching my new website! This a short little blog just to extend an invitation to You, to your friends and family to visit my new website…tell me what you think, I’d love to hear your input. For now, I leave you with one image…a sneak peek as to what is coming up later on today!